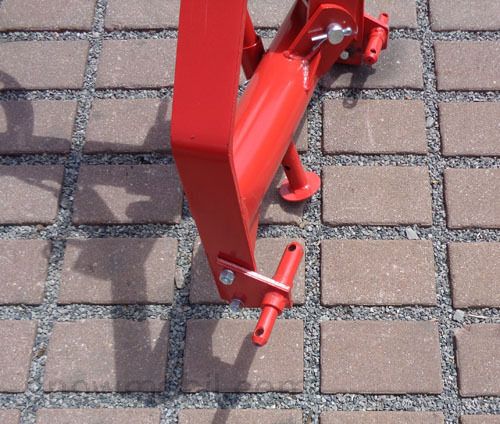 Fits Iseki, Kubota, Yanmar and all other tractor brands. 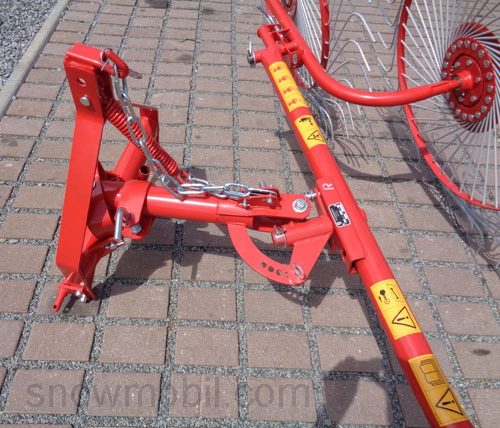 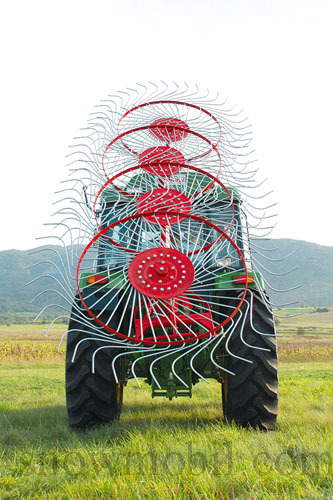 This tedder fits to the rear three-point linkage KATI and KATII. 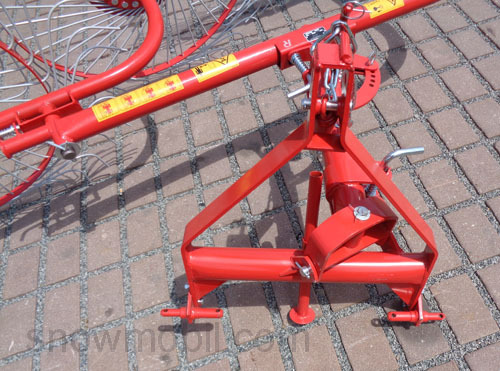 The working width is 240cm / 2,40m. 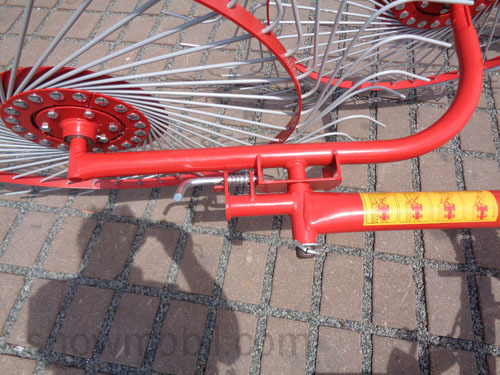 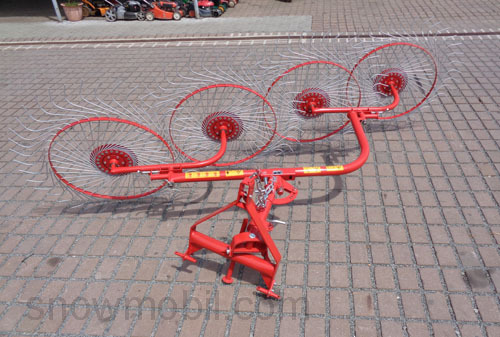 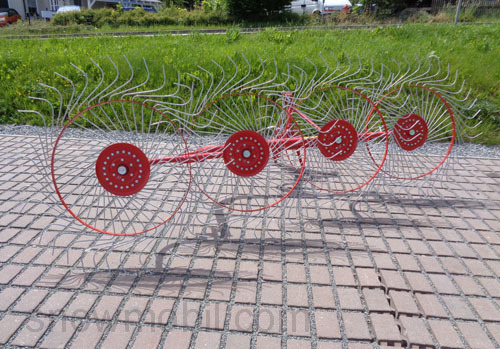 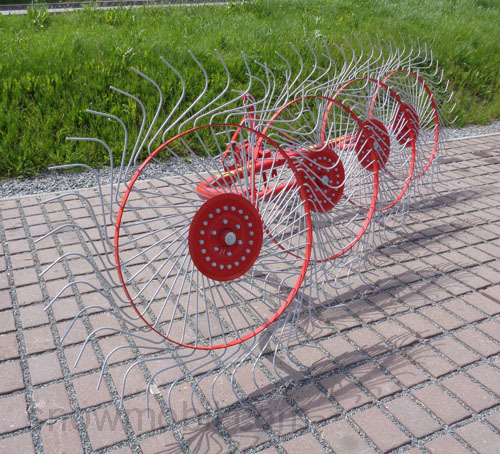 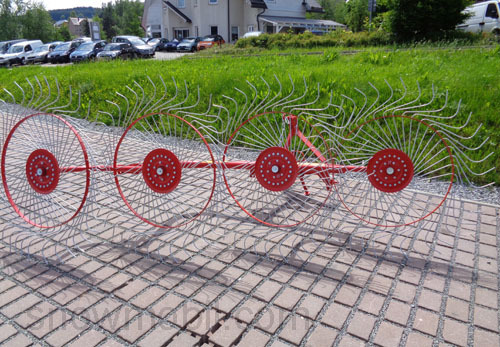 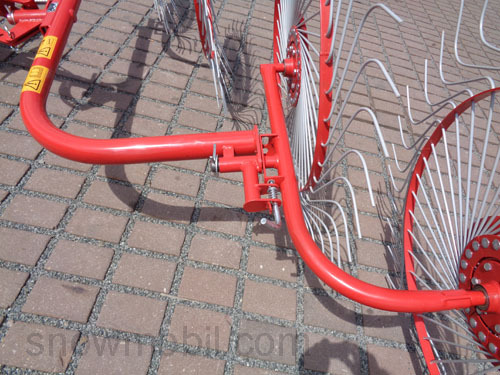 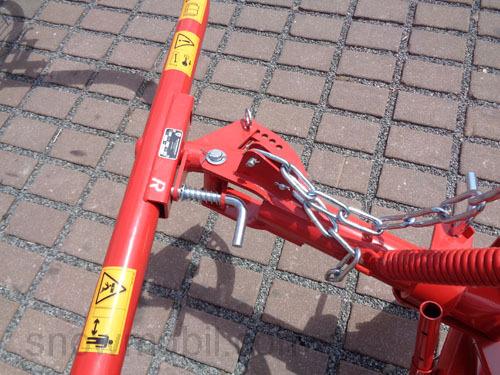 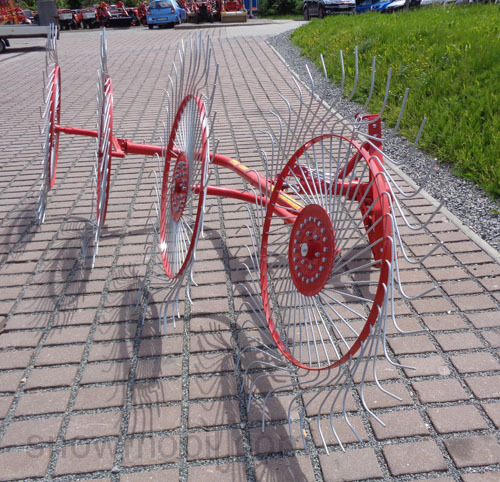 The finger wheel rake is adjustable in several positions. 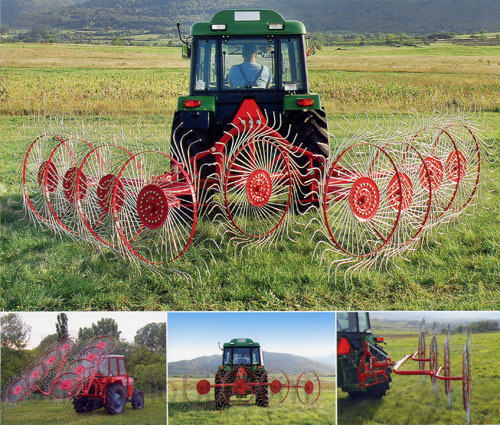 Minimum kW / hp power of the tractor 18kW / 24hp.